I don’t know about you, but I really struggled as a teenager. I never seemed to fit in no matter how hard I tried. Now, I won’t go into the pretty bleak details, but growing up in mainly private Christian schools, I thought public school (8th-10th grade years) to be a very ugly monster. It’s hard to be a teenager when you think differently, desire to act differently, and you just feel that something in you is different than the norm. At the time, all I wanted to do was to blend in and just be like everyone else. I just wanted to feel “normal”. I spent the next 10 years trying to figure out what exactly “normal” was only to realize normal just really wasn’t my style. I smile tonight, because I am so thankful that God created me to be different. Who cares that I was never into fashion or makeup like the other girls. I’m happy that I’m single and waiting for “the one”. I’m glad that at 16 I knew I wanted to travel and I wasn’t satisfied living in my town forever. And, I can’t wait to fulfill the desire I have had since age 8 to adopt children from around the world. I am so grateful that God created me to be different and while I may have struggled as a youth, I am glad that I never got comfortable in a cookie-cutter existence. And so are you. 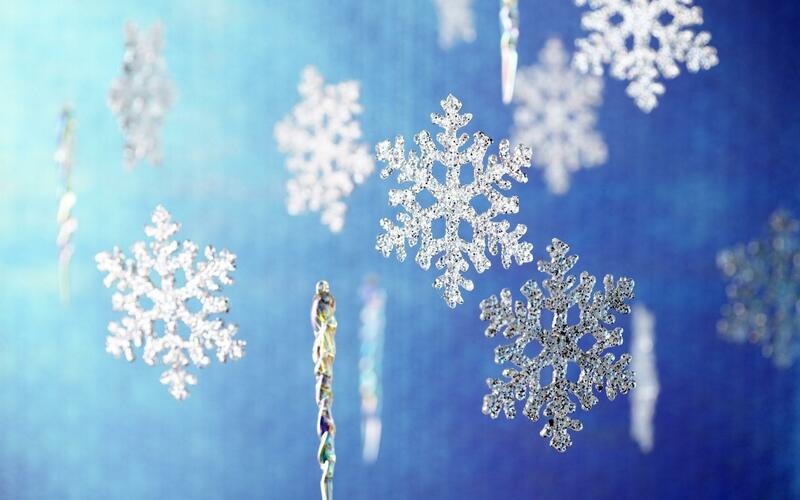 I was thinking tonight about snowflakes and how each one is different. They say that there are not any two that look like. If God took that much care and design into a snowflake, how much greater would he take care and consideration into creating you! You are not a mistake and there are no mistakes in your design. You are unique and God has a plan distinctly created for you and no one else. To me, that seems so much better than fitting into some mundane mold. Final thought. In Genesis, it tells us that we are all created in God’s image. We are all these little pieces of the Living God. How can we not be little pieces of amazing properties? Just look at how our bodies run! I can’t even begin to imagine what would happen if we began to come together in unity. Each little individual piece would begin to form a greater picture–the image of an Almighty God. Something tells me, that is just the thing that the world needs to see.